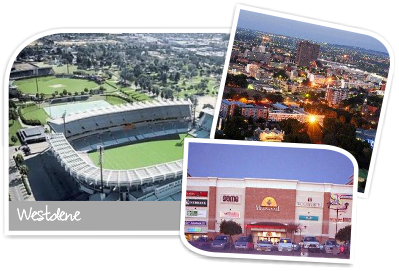 Westdene is the oldest suburb in northern Bloemfontein and is conveniently close to sports stadiums and shopping malls. If you are mostly looking for “old world charm”, this is where you will find it. The area has a lovely combination of residential and business properties. 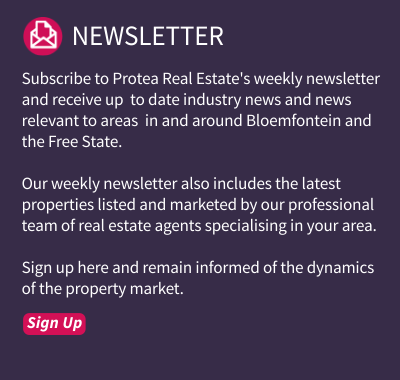 Westdene is closest to many of the shopping malls in the area, including Mimosa Mall, the Loch Logan Waterfront, Victorian Square, Westdene Checkers Centre and the Brandwag Shopping Centre. Here you will be able to catch up on last minute shopping, just stroll around and enjoy the warm atmosphere or sit down for lunch at one of the fine upmarket restaurants available. This lovely suburb is also close to many of the arts and culture venues that reflect Bloemfontein’s rich cultural heritage. Prominent sites include the Sand du Plessis and Observatory Theatres, Oliewenhuis Art Museum and the extremely modern Orchid House, which lies at the western foot of Naval Hill in Hamilton Park. It lays claim to the world’s largest collection of orchids. There is also a fragrance garden for the blind close to the Orchid House. Many of Bloemfontein’s finest schools are in close proximity to Westdene, including Grey College, Eunice High School, Oranje Meisieskool, St Michael’s School, St Andrew’s School and Brandwag Primary School. This suburb is also conveniently close to some of the best medical facilities in Bloemfontein, namely Mediclinic Hospital, City Med Clinic and 3 Military Hospital. 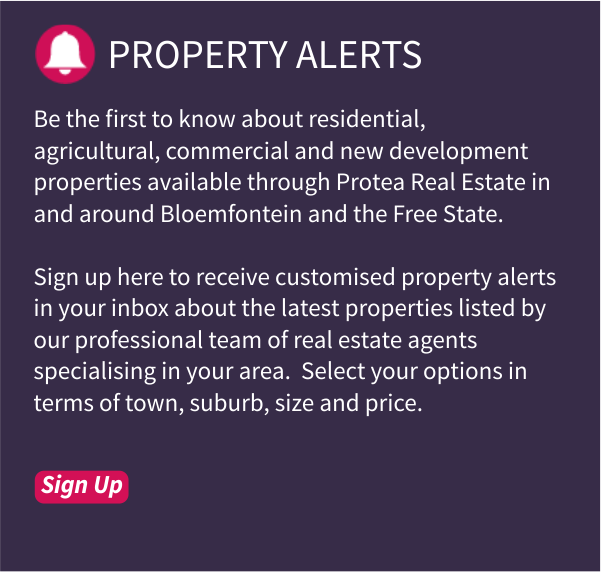 In terms of properties, Westdene roughly consists of 30% houses and 70% sectional title properties like townhouses, flats and duets. Being located centrally to the business hub and other activities in Bloemfontein, this is a versatile suburb that will meet a diverse set of property needs.